Nissan NV300 Boot Space, Size, Seats | What Car? The NV300's rear is 200mm longer than that of the Primastar. That means the NV300 is now 4998mm long for a standard length model and 5398mm for the long-wheelbase version. As a result the maximum loadspace lengths have also increased, with it now possible to carry 2537mm items in the standard L1 van and up to 2937mm in the L2 model. 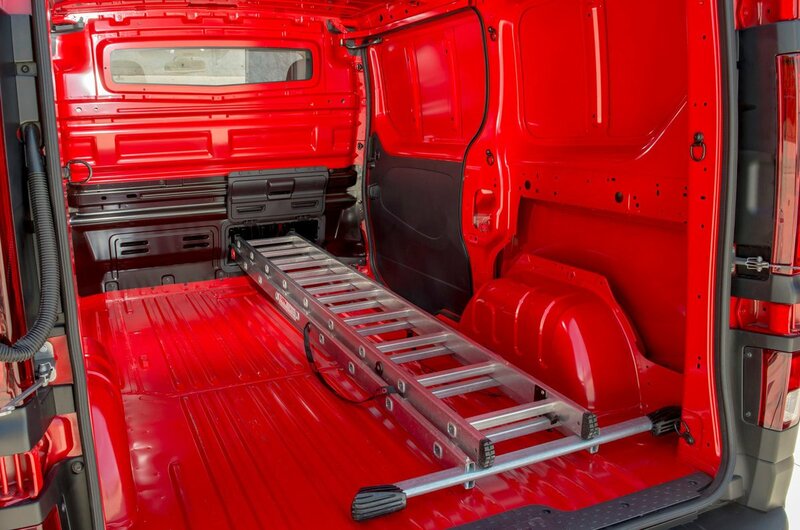 A load-through bulkhead – which you get on Acenta vans – increases the maximum carrying length in L1 models from 2537mm to 3750mm and in L2 variants from 2937mm to 4150mm. If you need to carry bulky items, the maximum load volume is 8.6m3, which is slightly more than the 8.3m3 that you’ll find in the biggest Transit Custom. 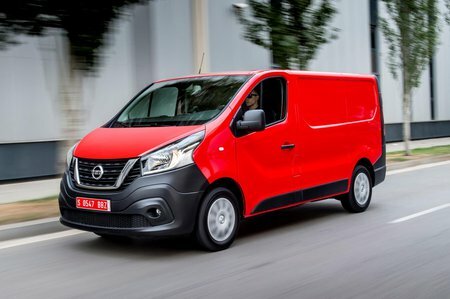 If it’s a heavier load that you’ll be carrying, then a maximum of 1056kg can be moved in the 2.74-tonne gross vehicle weight models or 1,236kg in the higher-rated 2.96-tonne vans. 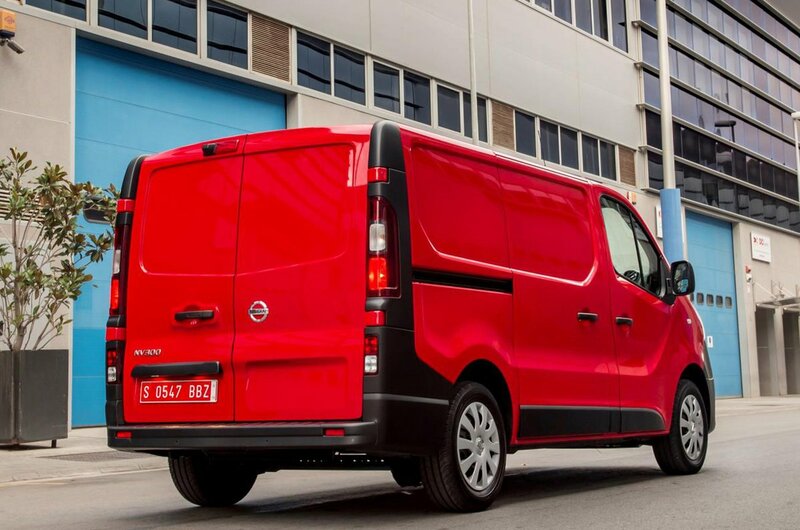 NV300s come fitted with a passenger-side door as standard, while the rear doors can be specified as a hatch or as conventional doors that open to 180-degrees, or fold flat along the sides of the van on the longer L2 bodied vehicles. One loadspace option unique to Nissan is the independent rear loadspace locking, and if you specify the optional I-Key you get keyless entry to both the front and rear doors as well as keyless start.